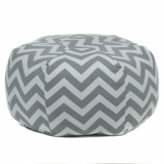 View cart “LULU Rectangular Throw TH-LUL51613” has been added to your cart. Category: Pedestals, Accessories, Décor. Tags: 0-2 Weeks Production, Howard Elliott. 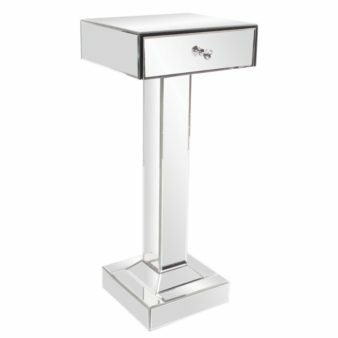 Product Description: Howard Elliott Clear Mirrored Pedestal is a perfect example of form & function. Every surface is mirrored allowing for the most amazing reflections of light and color. The piece stands 36″ tall and the pedestal top has a drawer to hold your treasures, or things you would like to keep out of sight. Clear, crystal drawer pull. 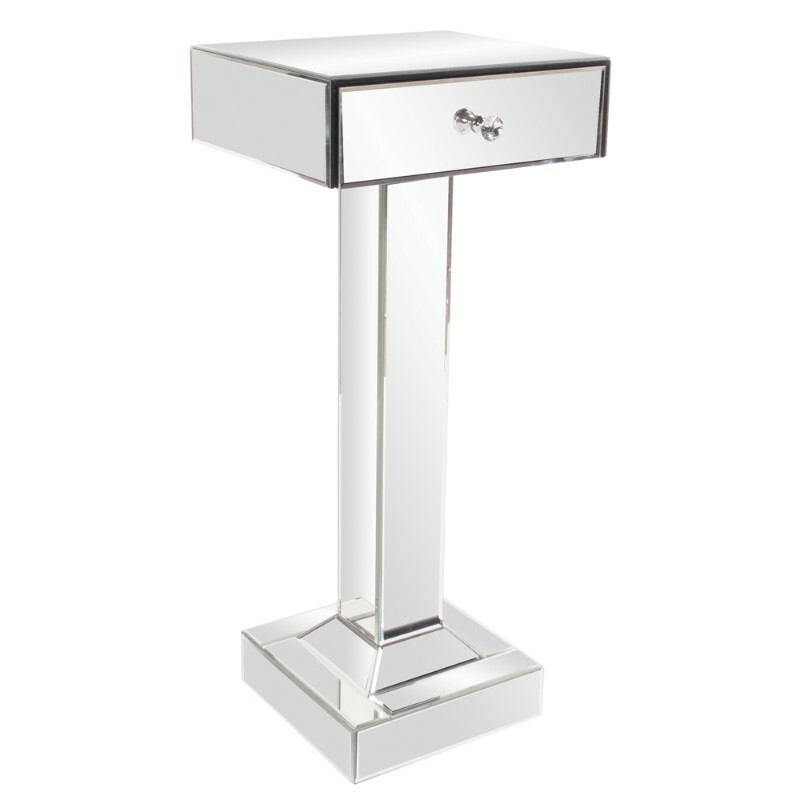 This mirrored pedestal will look great in an entryway, hallway, living room or any place you need a pedestal!